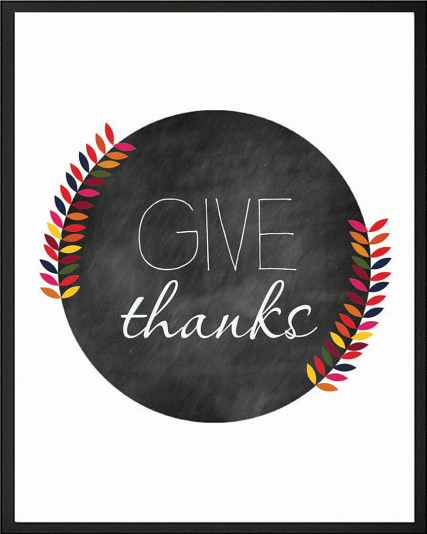 Sharing a wonderful modern take on chalkboard art from Southern Spruce for Thanksgiving. The art is available for instant download. Be sure to visit click on the link and visit the Etsy shop ... there are many more wonderful chalkboard art selections! Thank you for reading my blog and allowing be to be a part of your life. I am so very grateful!